Mr Femi Adesina says he has no doubt that President Muhammadu Buhari would be returned to office when he contests the general election in 2019. Adesina, the Special Adviser to the President on Media and Publicity, said this during his appearance on Channels Television’s Sunday Politics via Skype from the United Kingdom. 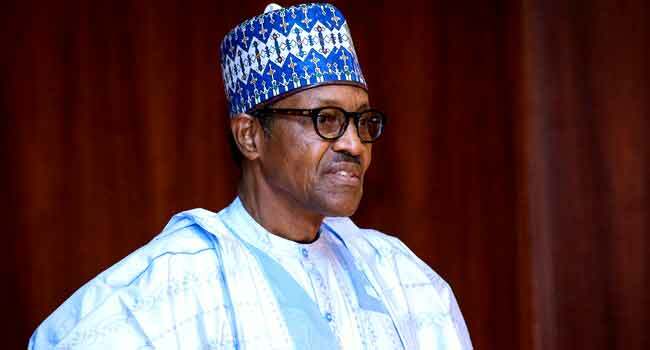 With just 306 days to the presidential poll, the President Buhari’s spokesman was confident that his principal would be re-elected six days after he declared his intention to contest the election. Meanwhile, the Peoples Democratic Party (PDP) asked President Buhari, who is in the United Kingdom for the Commonwealth Heads of Government Meeting (CHOGM), to inform other world leaders at the gathering of the alleged depressing state of affairs in Nigeria under his watch. The party said this in a statement issued earlier today (Sunday) by their National Publicity Secretary, Mr Kola Ologbondiyan. Adesina, however, took a swipe at the opposition party and noted that the PDP does not have any moral right to talk about anything pertaining to the country. According to him, the party is already holding the shorter end of the stick in Nigeria and by the time the elections end next year, they may not be holding on anything at all. “They had the 16 years to improve the condition of Nigeria, they messed it up. They are learning to live in opposition, to play in opposition, they are not finding it funny because there is no free food again, no free funds again but they will be there (as opposition) for a very long time,” the presidential aide said.